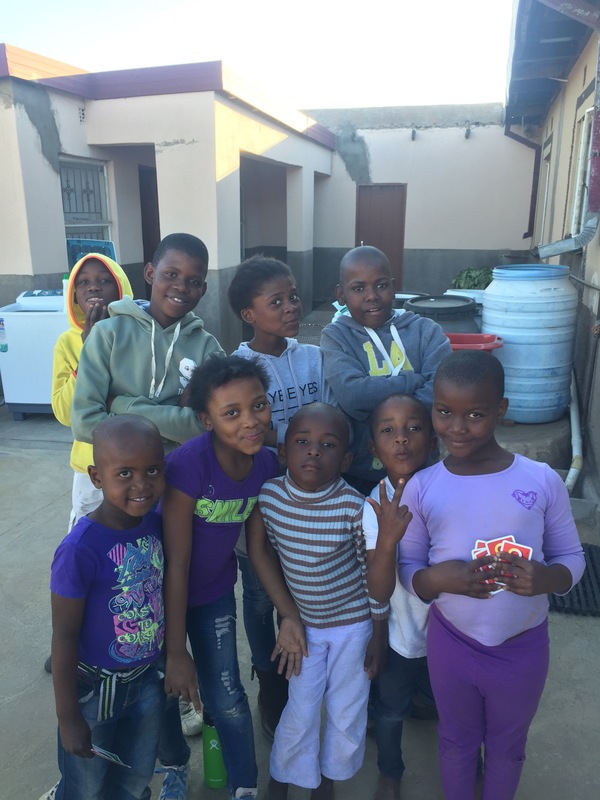 At the end of week three of PST, I am settling into my daily routine in a rural village in Mpumalanga province. My morning begins with a chorus of cows mooing, roosters crowing, sheep baaing, dogs howling, donkeys braying, and any other number of noises beginning at the crack of dawn. Once I muster up the energy to crawl out of bed into the freezing morning I make breakfast and head out for the day. My daily walk to language class is a highlight of the day- greeting locals, and as they slowly get to know me, having them greet me as well. I spend the day in class but as soon as I walk home I am swarmed by a crew of 4-15 year olds ready to play. 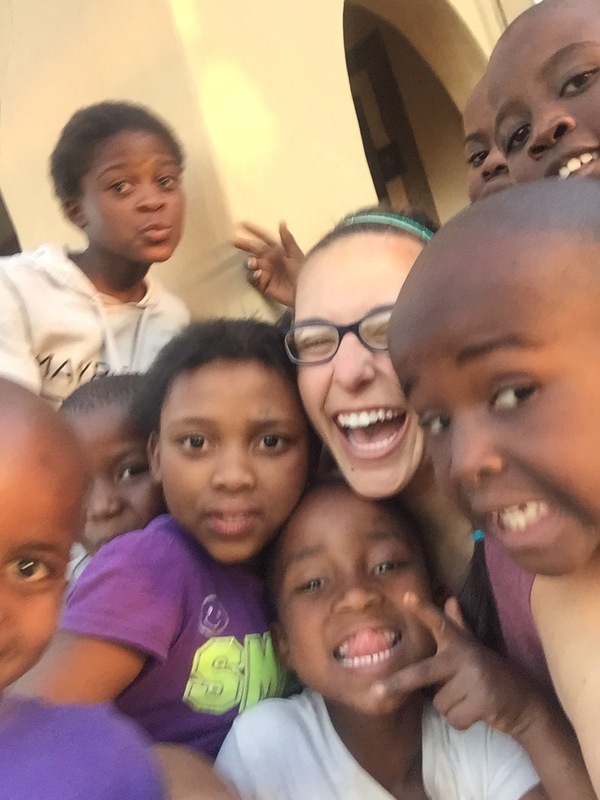 Every day the kids run and hug me, they teach me Setswana, and we run around for a couple hours before it gets dark. The days blend together, but every day has its highlight- my secondary school friends jogging with me, the 4-year-old who is learning not to call me “lekgoa” (white person), but to use my Tswana name, Rea, and sometimes it’s chatting with my host grandma or watching South African soap operas like”Skeem Sam”. Every day there is some new adventure, but I am adjusting and loving life! my dear wonderful granddaughter nee alyssa but now so happily known and lovedas REA !!! !sure sounds like learning and giving tou also have fun . your host grandma is now my latest “machetenester” , will you also give her my loveand thanks for taking so good care of you. ….. i sure enjoy having these pictures ! thanks for sending !!! Hi Alysssa- Sounds wonderful. Couldn’t be happier for you. Every day is a new adventure. How fantastic. Loving your updates and photos on Facebook. Good to hear from you, so happy and proud of you! I’m sure I’m not the only one who loves the updates. Glad things are going so well, and you’re off to such a good start! Looking forward to all the updates! Enjoy all the moments of your adventure! !